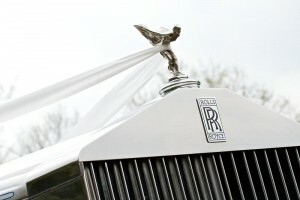 Elegance Wedding Car Hire has a superb range of luxury wedding cars from an array of era's. 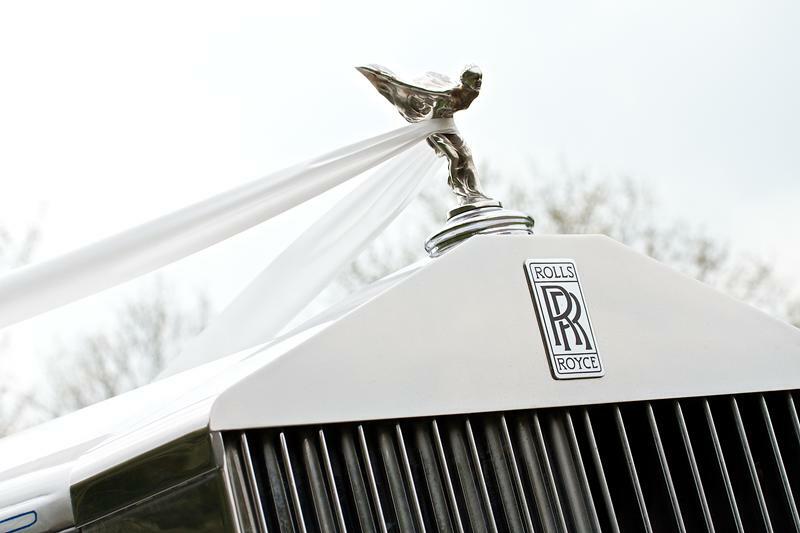 From the beautiful Rolls Royce Silver Cloud right through to the BMW X5 type we have something for every wedding. 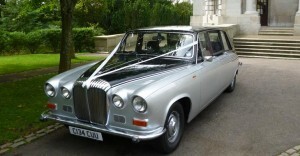 Elegance Wedding Car Hire of Wigan provide a first class service from start to finish. From the presentation of our cars to the dedication and high class customer service our chauffeurs provide at all times. Booking your wedding car couldn't be easier with Elegance Wedding Car Hire of Wigan. Reserve your wedding cars today without delay. Conveniently located in Wigan, we cover all of the North West, including Leigh, Bolton, St Helens, Warrington, Widnes, Manchester, Cheshire, Liverpool and Merseyside. 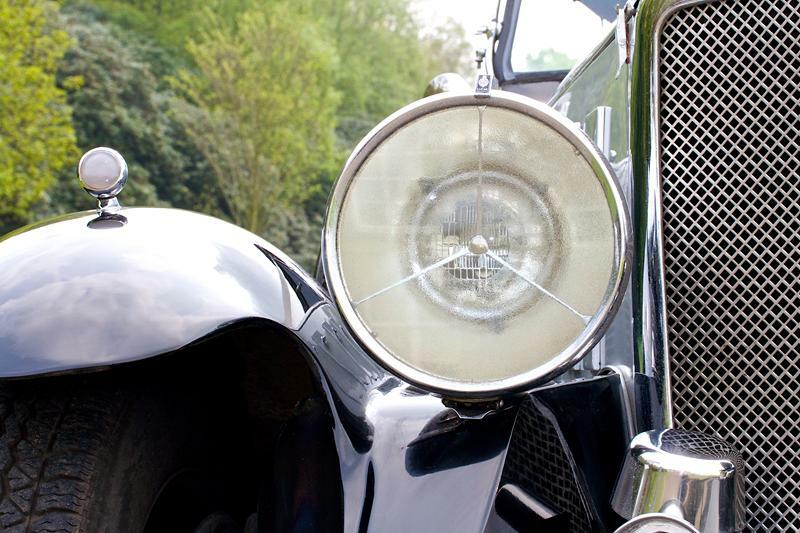 Our fleet of beautiful, classic 1930s, 1950's and 1960's Wedding Cars are second to none, as one of the leading wedding car suppliers in the North West, we know how important those small details are. Check out our Wedding Tips and Trick Page. It could save you money. We offer a first rate service at more than reasonable price's. Our classic wedding car hire service, takes the worry out of this most important part of your Special day. Providing a service of promptness, courtesy, distinction and attention to detail, our uniformed, professional and helpful chauffeurs will go that extra mile to make your Wedding day perfect.